Happy Memorial Day y'all! I don't know about you, but this time of year always gets me into the summer spirit! School's out, the weathers warming up, and everything seems a little bit brighter. 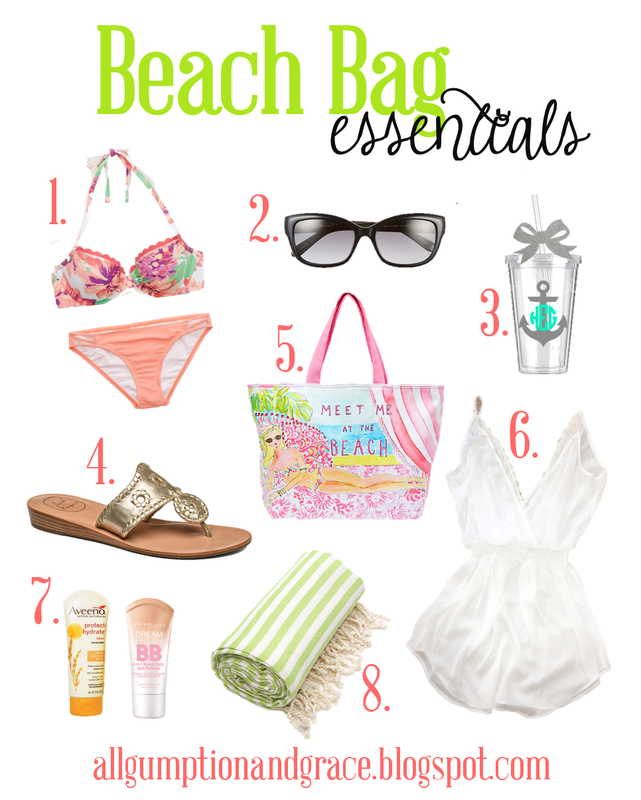 With this being Memorial Day weekend and all, I felt it was best to put together my beach bag essentials. What are some of your go-to beach items? I'd love to know in the comments below!